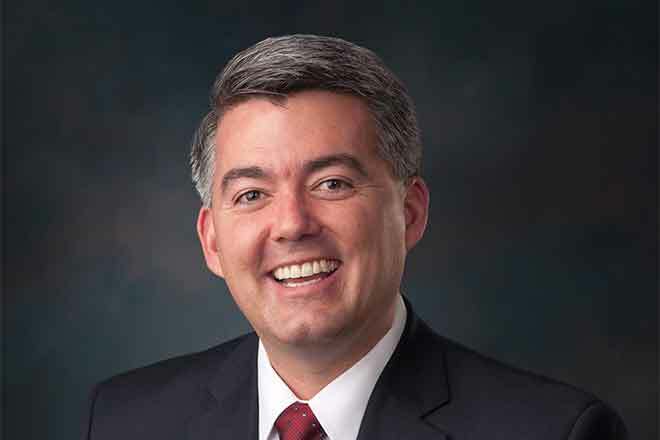 Senators Cory Gardner (R-CO) and Orrin Hatch (R-UT) are pursing legislation that would require the Environmental Protection Agency (EPA) to fully and expeditiously compensate all communities that were impacted by the Gold King Mine spill. The legislation follows reports that La Plata County will not receive full reimbursement for the costs associated with the Gold King Mine spill, which occurred on August 5, 2015 after the EPA released millions of gallons of wastewater into the Animas River. "Recent reports create doubt that the EPA will make good on its promise to fully cover the costs of the Gold King Mine spill disaster, which was entirely manufactured by the EPA," said Gardner. "That's why I'm pursuing legislation that would require the EPA to ensure La Plata County, San Juan County, affected tribal communities, and my constituents are fully compensated. The EPA must be held to the same standard as private companies, and the bill Senators Hatch and Enzi and I are working on will do just that." "Last year the EPA inadvertently spilled millions of gallons of waste into the Animas River in Colorado, exposing the local environment to toxic heavy metals," said Hatch. "This spill had a significant adverse impact on many downstream communities and businesses throughout multiple Western states--including Utah. The EPA must be held accountable for this travesty, and those that were impacted by this man-made disaster must be justly compensated.